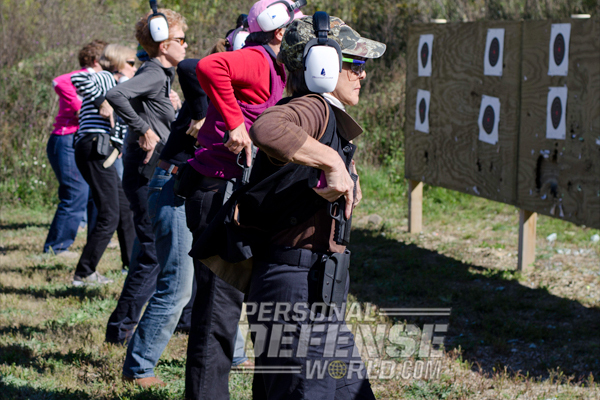 This is an interesting article that appeared in Combat Handguns (May 2014) about a class Vicki taught in September 2013 at Hillsdale College in Michigan. the range bags we’d been issued and how students could purchase the same Smith & Wesson M&P handgun that we’d be using all week. 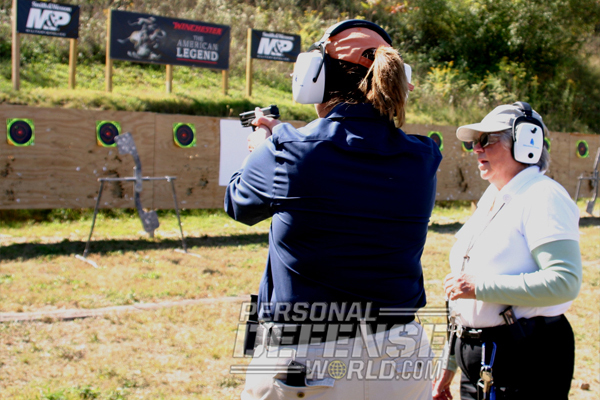 Smith & Wesson was a major sponsor of the event, providing range bags, hats, T-shirts and other free goodies for the students,” Smith says in her article. To read the full article, check out the May 2014 issue of COMBAT HANDGUNS, available on newsstands January 28, 2014. To subscribe, go to http://www.personaldefenseworld.com/subscribe/combat-handguns/.